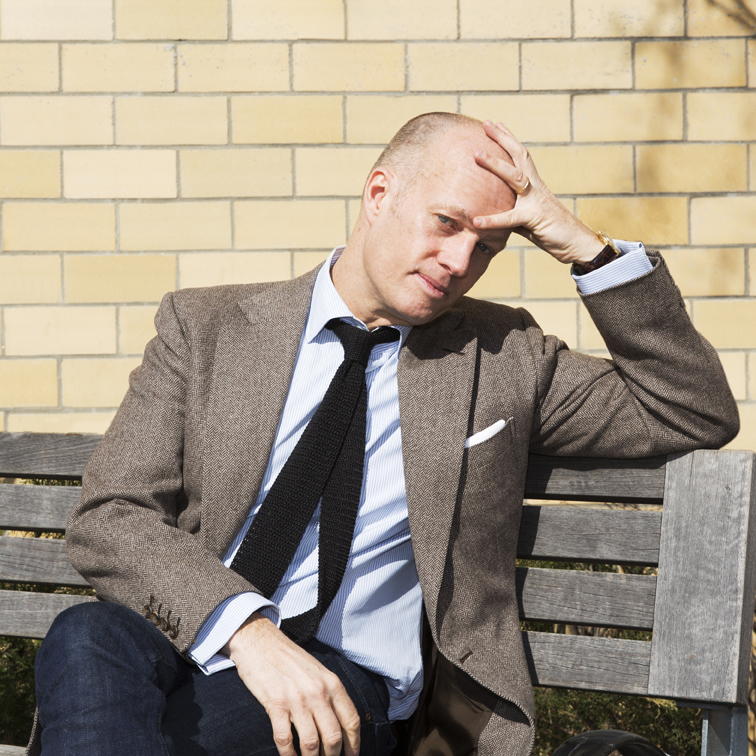 As editor in chief, Jason Pontin is responsible for the editorial direction, media platforms, and business strategy of MIT Technology Review, including the rapidly expanding U.S. and international websites, the award-winning print magazine, videos, newsletters, business reports, and live events such as EmTech, the company’s annual conference focused on emerging technologies. He also serves as chairman of its international entrepreneurial network, MIT Enterprise Forum. Pontin joined MIT Technology Review in 2004 as its editor and was named publisher in August 2005. From 1996 to 2002, Pontin was the editor of Red Herring, a business and technology publication. From 2002 to 2004 he served as editor in chief of the Acumen Journal, which he founded, covering the business, economic, and policy implications of discoveries in biotechnology and the life sciences. He has written for national and international publications, including the New York Times, the Economist, the Financial Times, Wired, and the Believer. He is a frequent guest on television and radio. Pontin was born in London and raised in Northern California. He was educated in England, at Harrow School and Oxford University.